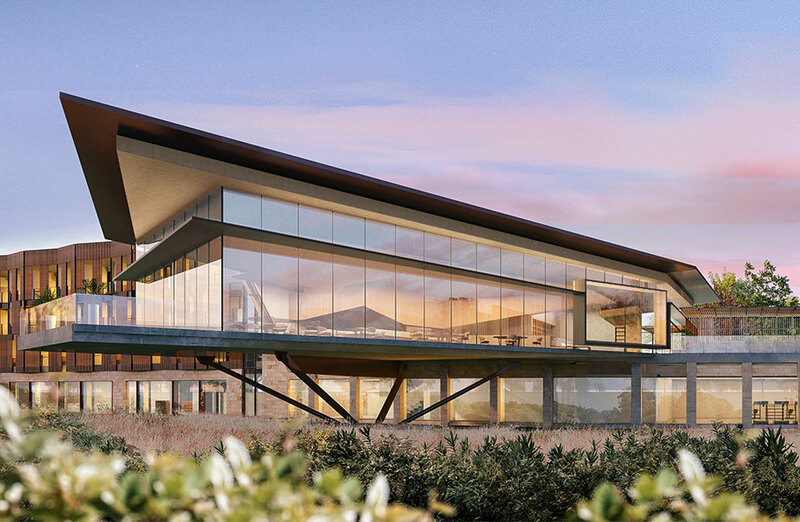 Plans for the American River Resort, a new luxury offering on Kangaroo Island, has hit the market. Developer City & Central Consulting (CCC ) is seeking parties to participate either as a joint venture under a fund through structure, or a turnkey delivery for the 100-room island resort. Colliers International’s Karen Wales, Guy Wells, and Alistair Mackie have been appointed as the exclusive selling agents for the resort. “This is the opportunity to participate in the development of an approved 100-room upscale resort on a significant landholding with the opportunity for future additional luxury villa accommodation and the development of a staff village,” Colliers International Karen Wales said. The multi-million-dollar resort, designed by Cox Architecture, was given planning approval by the South Australian government in 2017. The cost of the project has been reported at around $35 million, with plans it will be operated under the Cordis brand, by Langham Hotels & Resorts. Hospitality developer CCC is the sister company to CCD Hotels and Resorts which also has activities in Thailand and the USA. The proposed resort is located 30 minutes from SeaLink’s Penneshaw ferry terminal and about 20 minutes to Kangaroo Island’s Airport. 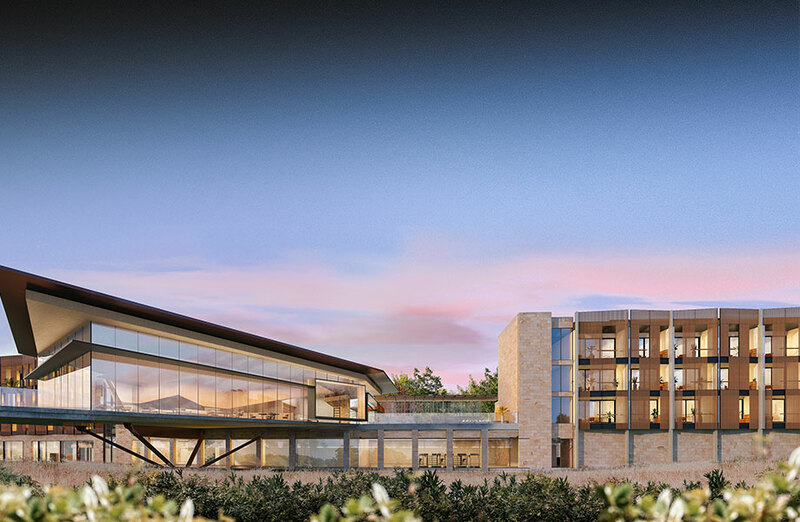 An international expressions of interest campaign for American River Resort will close on Tuesday 21 May.